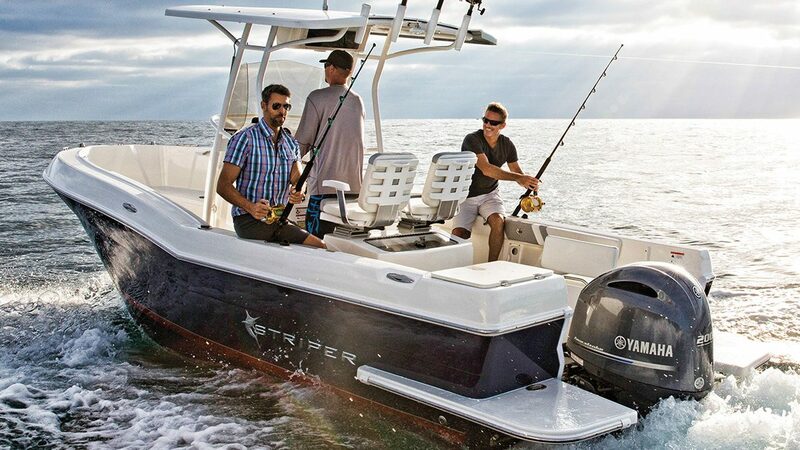 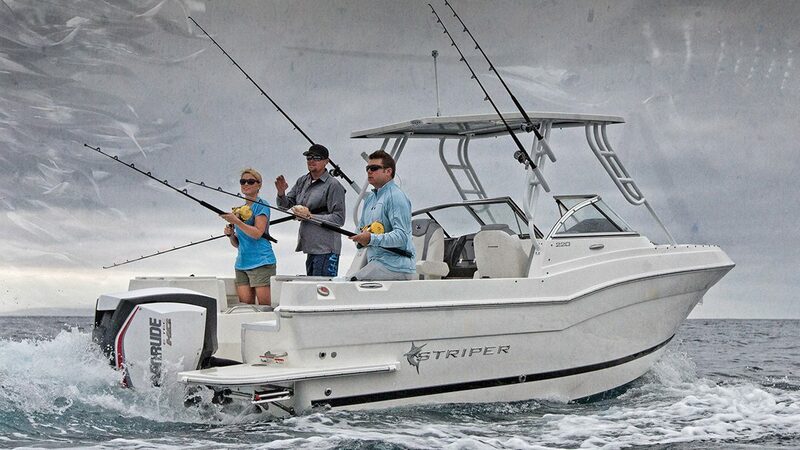 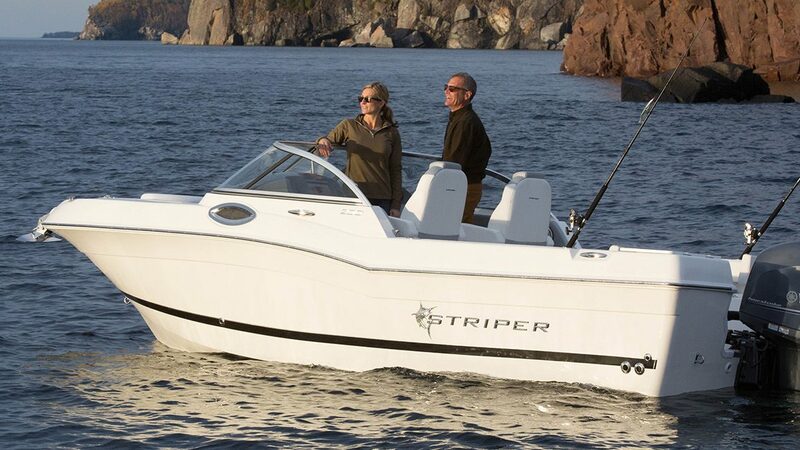 Stripers are purpose-built with features designed for big-water fishing. 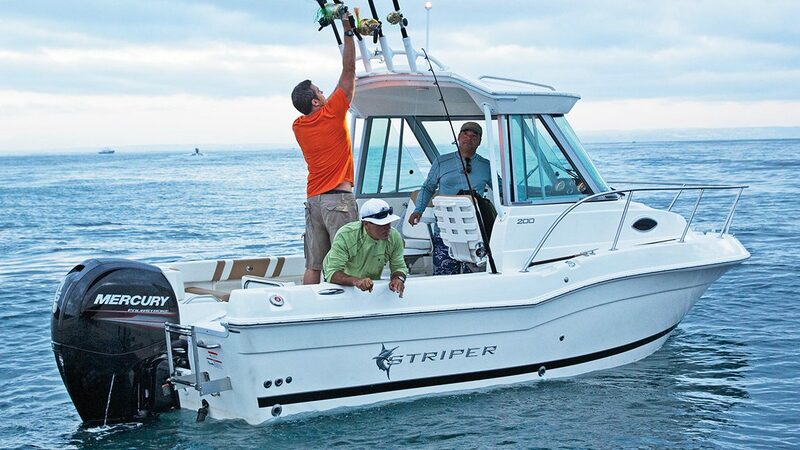 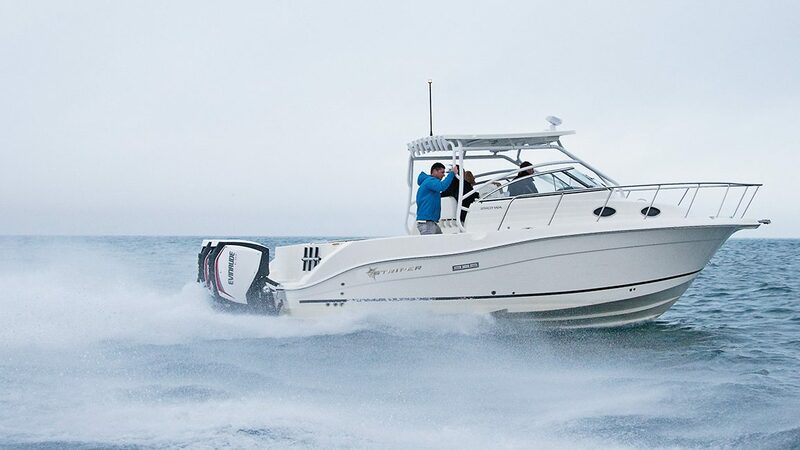 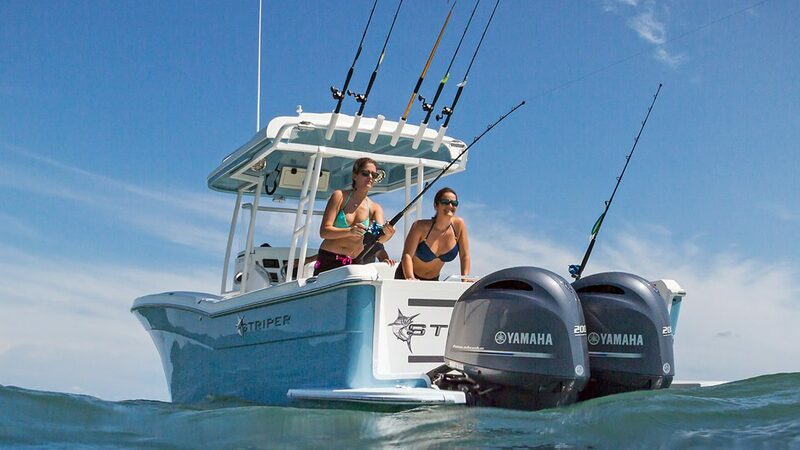 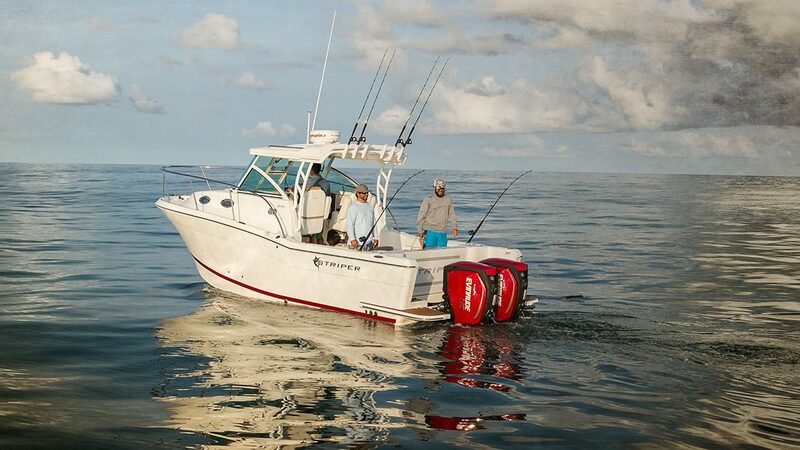 Larger livewells, larger fuel tanks, and ease-of-downrigger fishing make these boats ultimate fishing vessels. 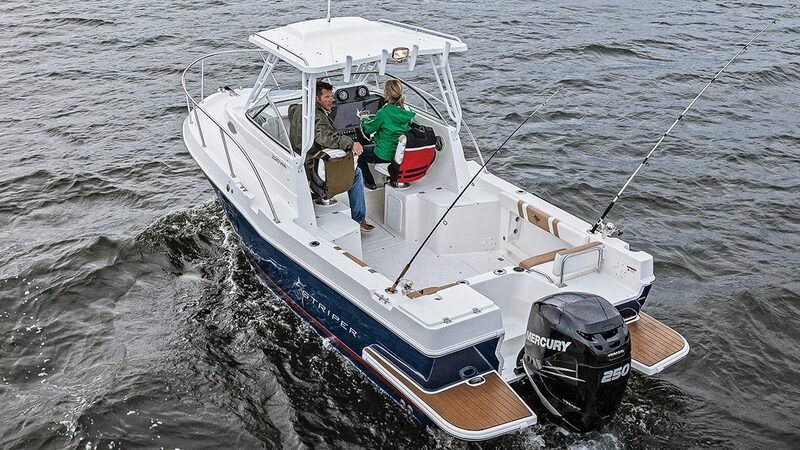 Deeper freeboards, wide beams and ample cockpit and cabin room give you a more comfortable and capable fish boat that’s safer for big water.